Our expert optician will help each customer find the perfect frame to fit their lifestyle and enhance their look. 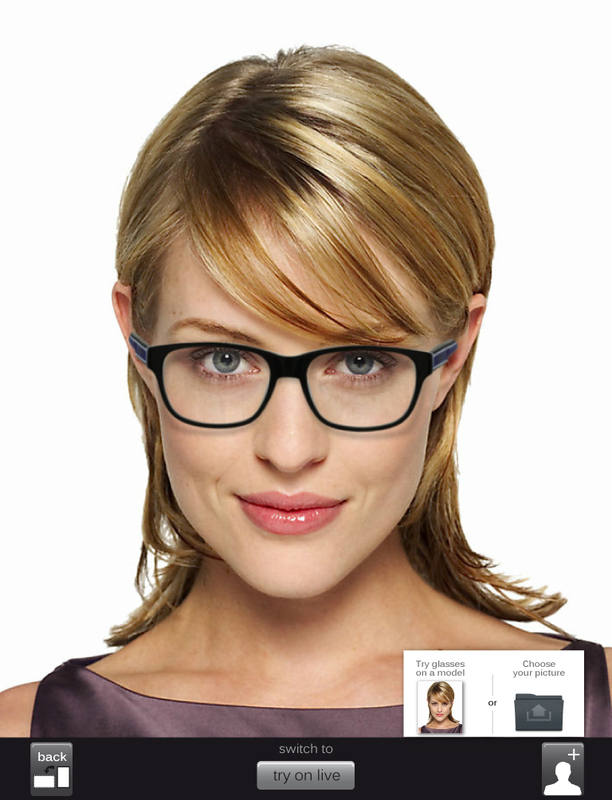 Maggiore Family Eye Care has an extensive selection of fashionable frames in our beautiful optical. This includes a wide range of fashions and prices for the entire family and we are proud to carry a large selection of frames just for kids. 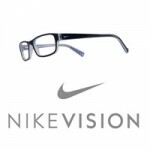 In addition to our in house optical we also offer an online optical store with thousands of additional frames. Please contact us today to schedule your next appointment. Or if you prefer you can request an appointment here and a member of our staff will contact you directly.